specifically AddressSanitizer, UndefinedBehaviorSanitizer and SanitizerCoverage. 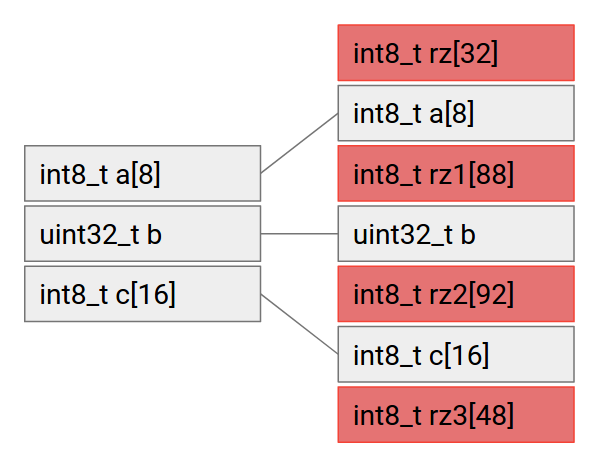 SanitizerCoverage—and show how they can be used within the Android build system. instrumentation techniques can be found on source.android.com. additional 32 – n bytes of padding are inserted, where n is the object size. that caused the violation and the memory contents. eliminate any latent integer overflow vulnerabilities. type of undefined behavior encountered, file and source code line information. Sanitizer tools have a very simple code coverage tool built in. generated. All the __sanitizer_cov_ functions should be provided by the user. executable and shared object that ran during the execution. find and prevent security bugs!